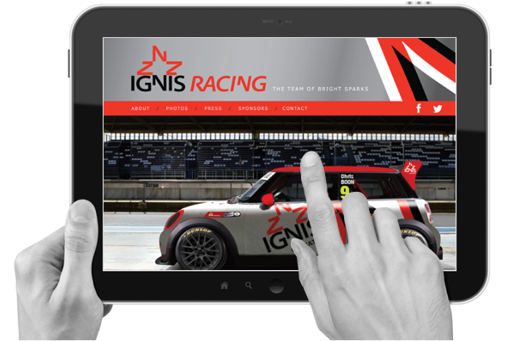 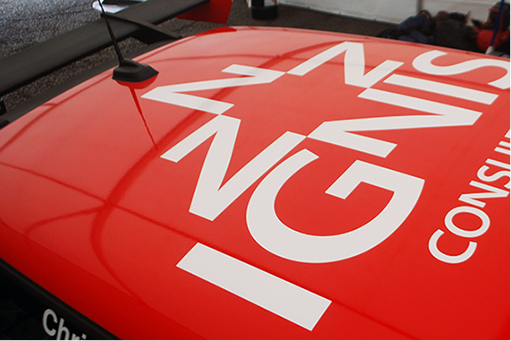 Ignis Racing Team leader and driver Chris Boon, asked us to rebrand the Mini Challenge racing team - we jumped at the challenge. 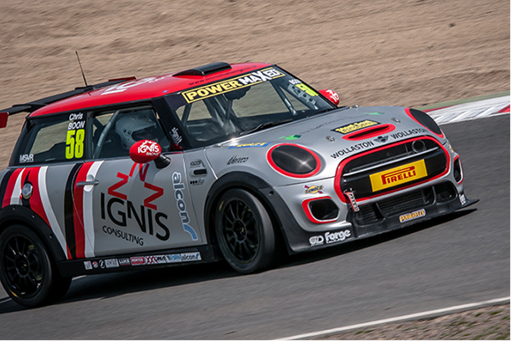 We created a new marque and livery design for Chris‘s Mini F56 2000. 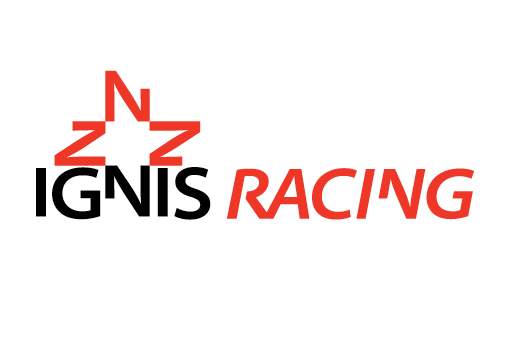 The name inspired the ‘spark‘ as the team‘s symbol.